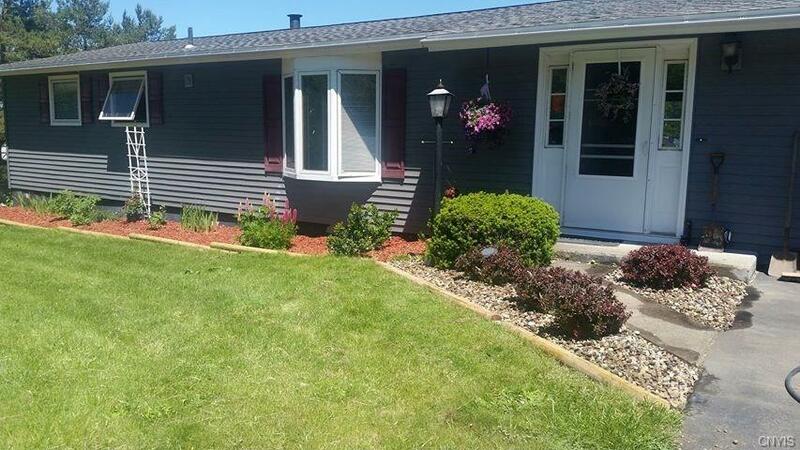 Wonderful 3 bed 1 and a half bath ranch located in the town of Pompey. Jamesville-Dewitt schools. Family room has sliding door that leads to deck overlooking large yard. Basement has an additional 600 sq feet of living space with wood stove and sun room. Large 2 car garage has pit underneath for working on vehicles. This home is a must see.